After last week’s Nintendo Direct, I finally decided to put my hand into my pocket and shell out for Nintendo’s online service. The service that had been, up until a few months ago, free for everyone. Amongst the primary reasons for me finally paying the startlingly reasonable price for the service was the release of another, brand new Tetris game. 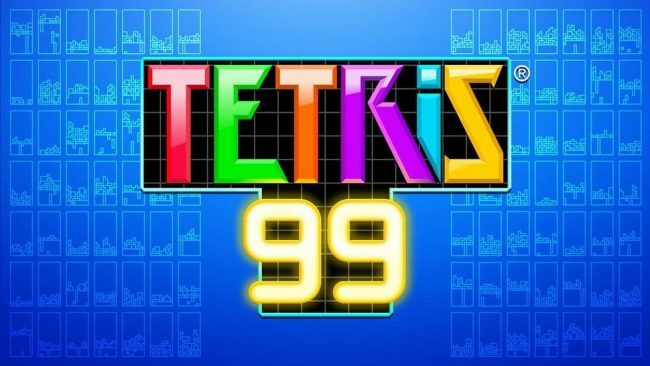 Tetris 99 is the unholy union of the most iconic and well loved puzzle game of all time, and the Battle Royale genre. An idea as ridiculous as it is obvious. 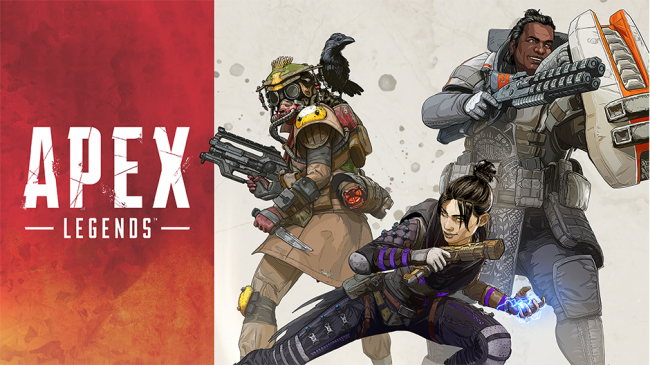 And having played a couple dozen games of it, I’m amazed that all of my common complaints about every battle royale game I’ve played before now manage to apply to this game too. What’s this, an unscheduled post?! Unthinkable. None too long ago, I wrote a piece talking about The Decline of the Halo Series. During that post I touched upon Call of Duty and how that franchise was the series that kicked Halo from the pedestal it sat atop for so many years. 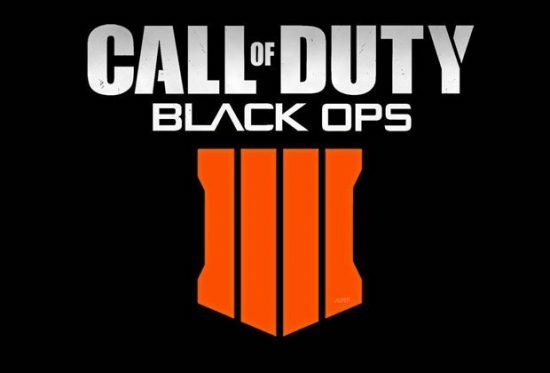 It seems like that time of transition is once again here, this time for Call of Duty.